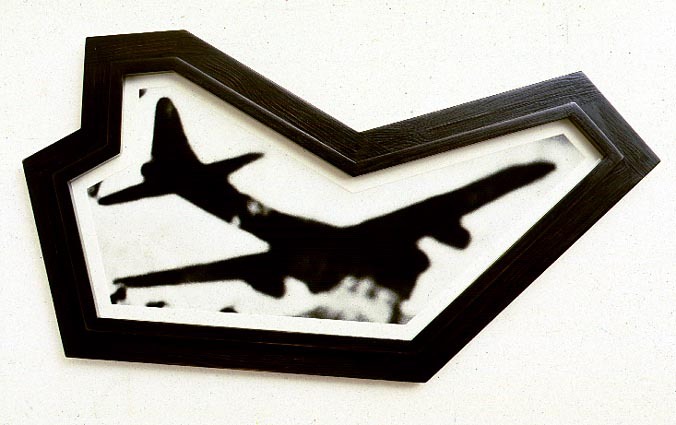 photo-object, 54,5 x 98 cm, 1988. Made for SAS, in exchange for a flight to New York. True!